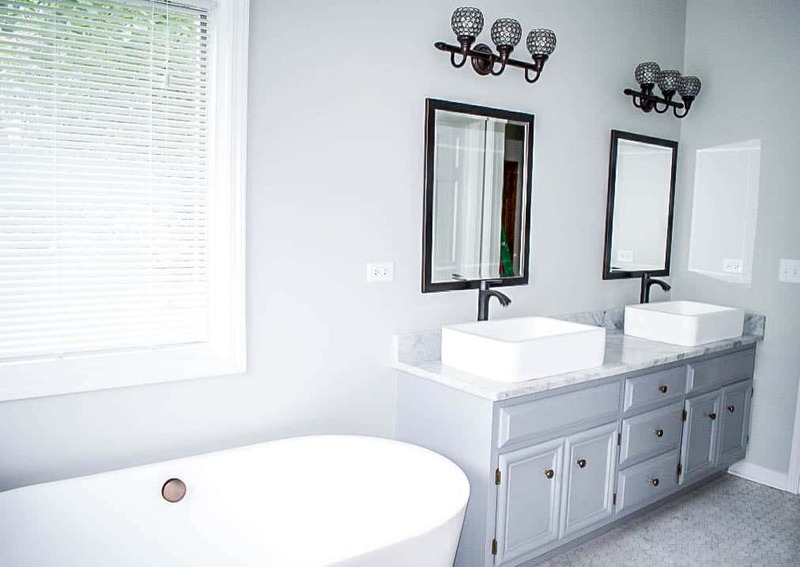 The clients wanted to remodel their outdated master bathroom in order to create a modern & updated space. 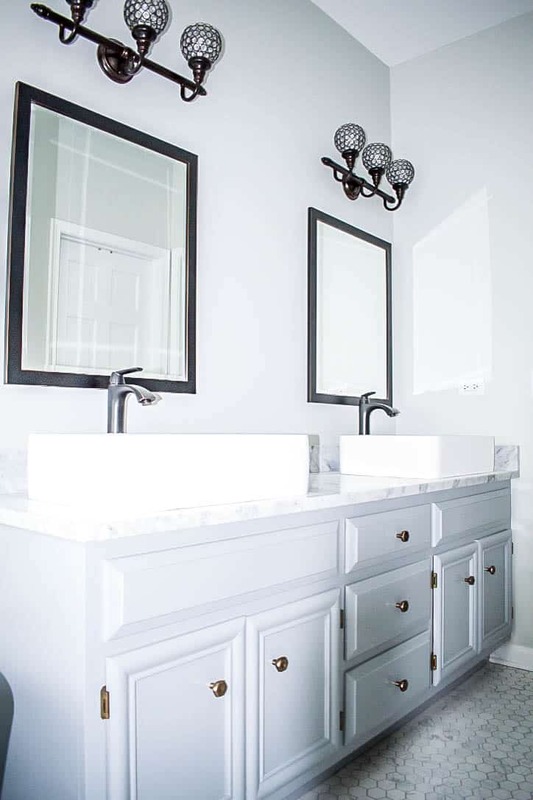 BGH Construction refinished and repurposed their original vanity and added a new countertop. 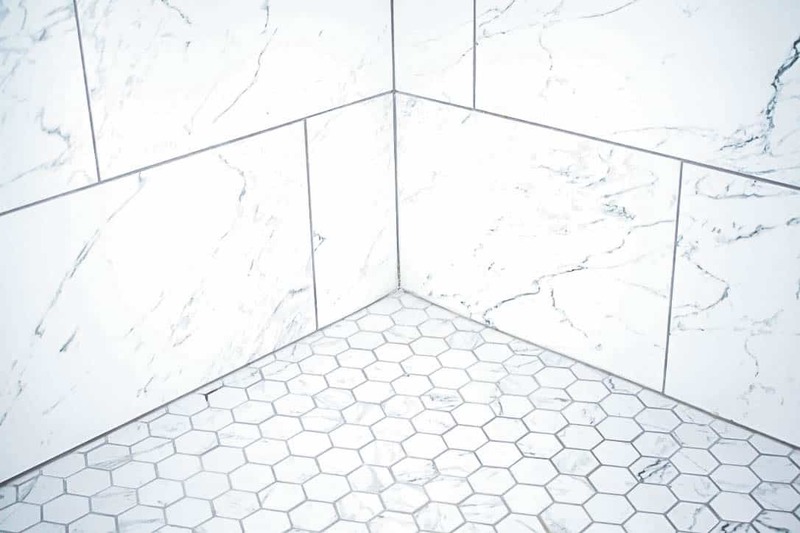 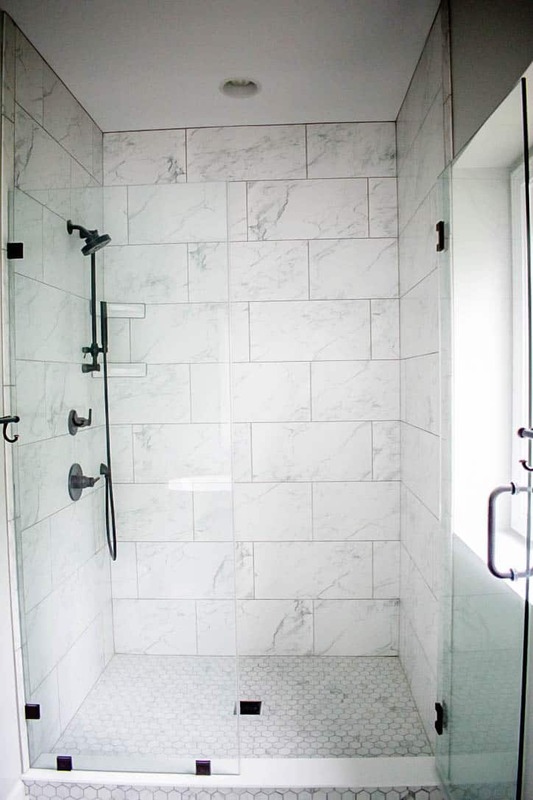 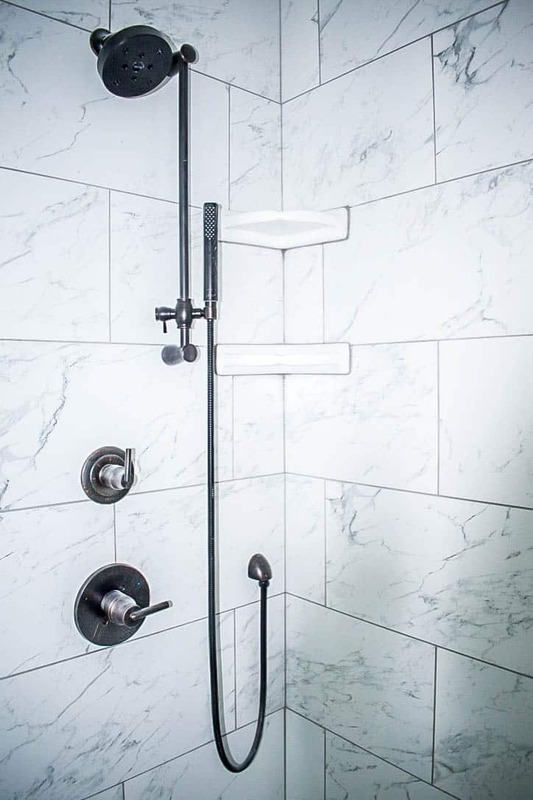 A large shower with marble tile created a beautiful appearance. 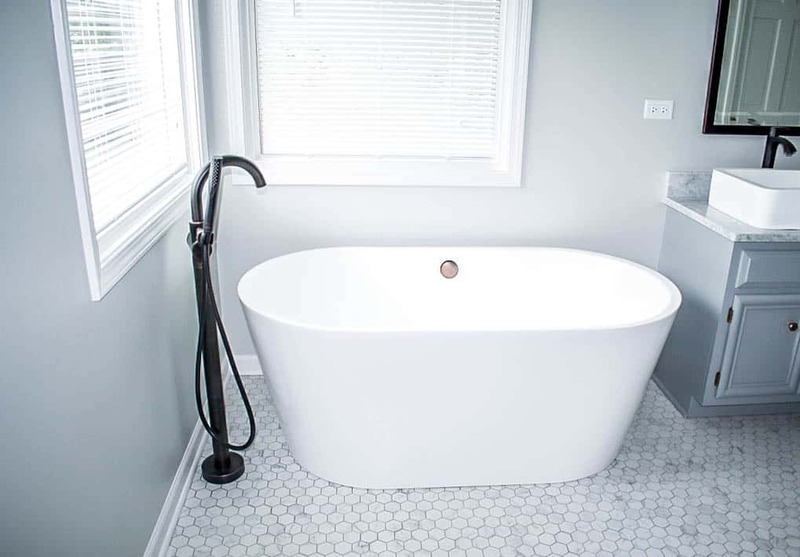 The free standing tub created an elegant, yet modern, look.